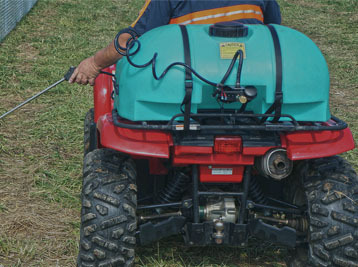 Enduraplas has your spraying needs covered, including ATV sprayers, UTV sprayers, boom sprayers and tow-behind sprayers. 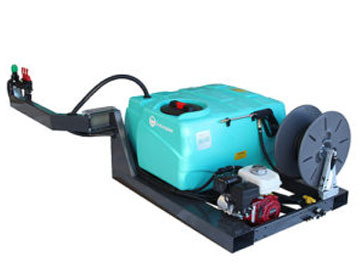 We also carry hose reels, pumps, booms and spray guns. 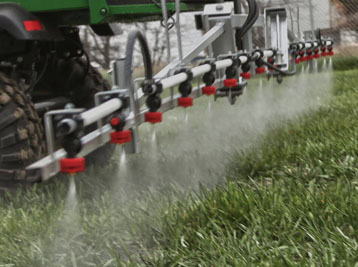 You need a sprayer you can count on! See all options on the Enduraplas website. Give us a call at 208-852-0430 for more information or visit one of our stores in Logan Utah, Tremonton Utah, Preston or Grace Idaho. Enduraplas UTV skid sprayers are designed to fit in most UTV and RTV boxes. Valley Implement carries Field Boss 365, Field Boss EcoLite, Field Boss Xstream. Learn more. These portable sprayers fit most ATVs to help you kill weeds on your pasture land, property fences, crops and more. Tank sizes up to 25 gallons. Learn more. Enduraplas sprayer attachments include Poly Booms, Steel Booms, Versatile Booms, nozzles and replacement parts. Learn more.